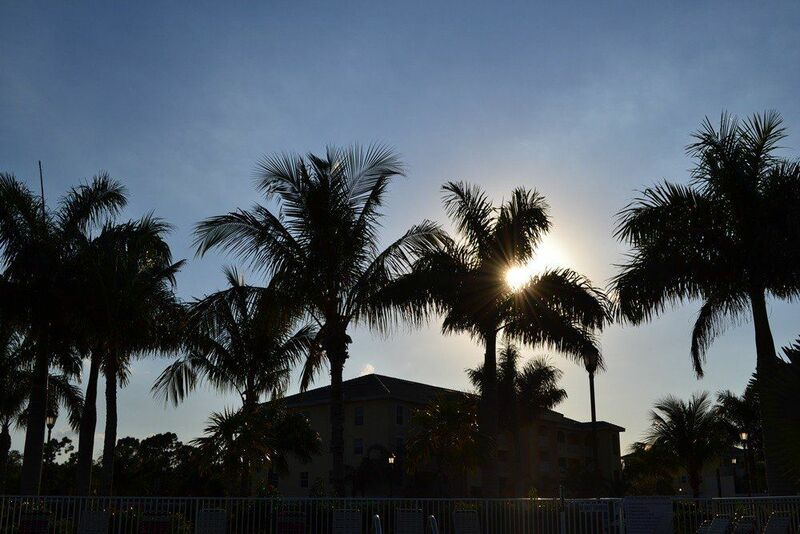 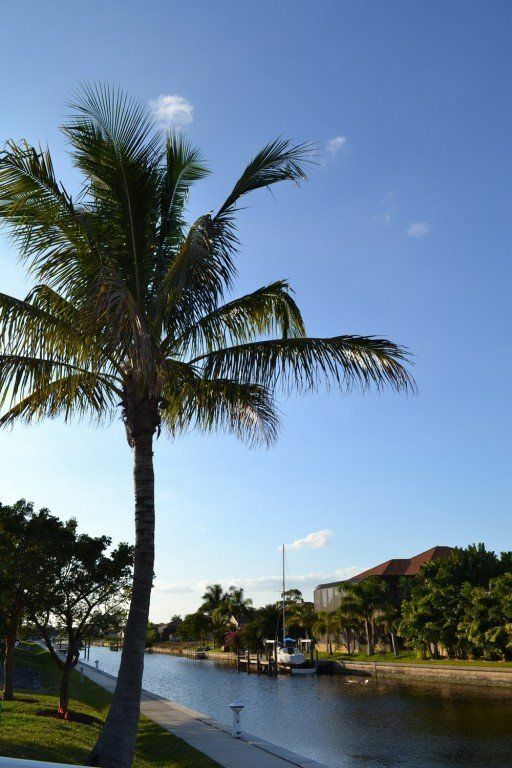 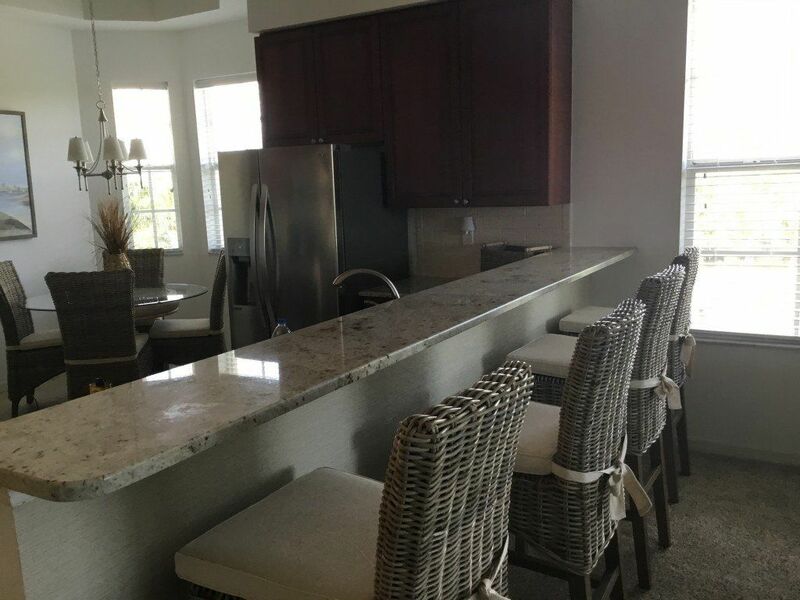 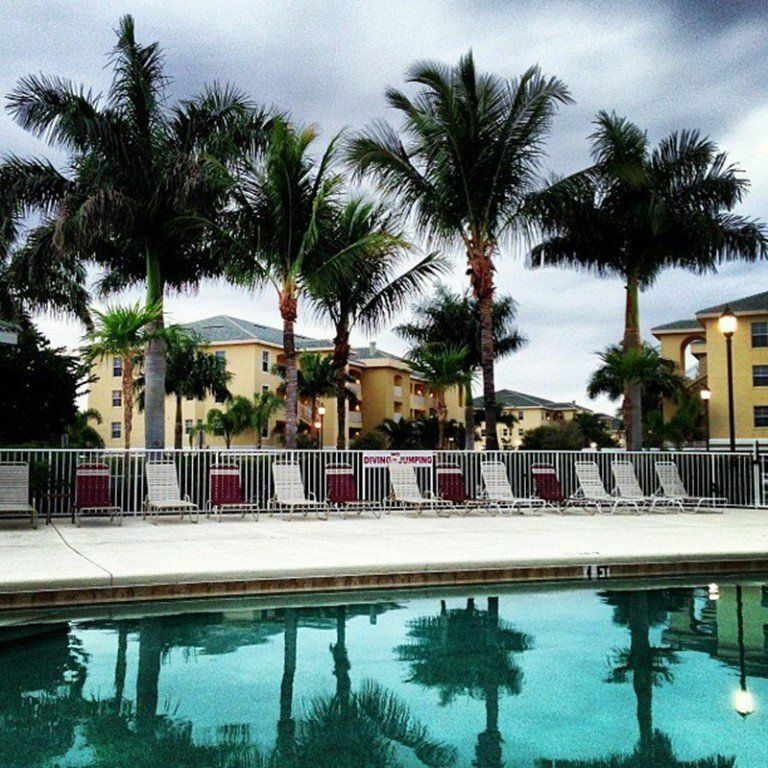 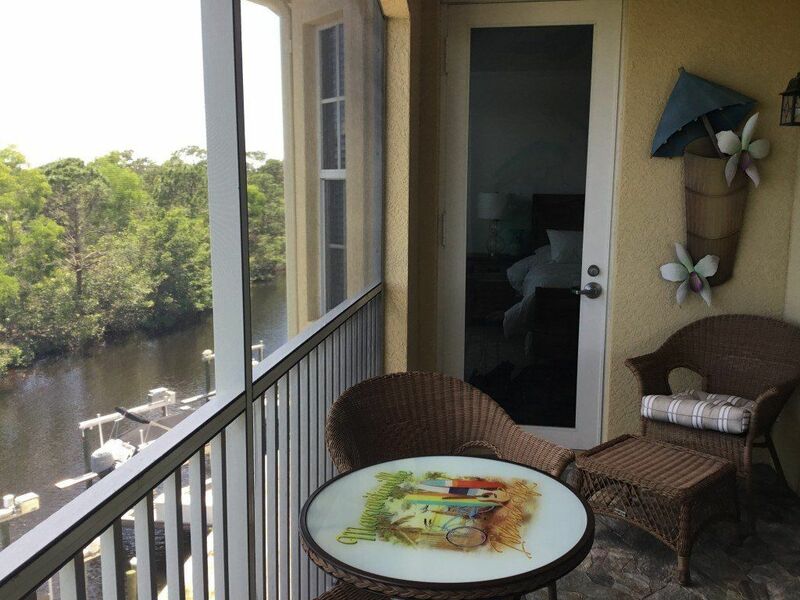 A beautifully furnished and professionally decorated fourth floor end unit PENTHOUSE condo with 11’trayed ceilings in a waterfront gated community situated on the back bay peninsula of Cape Coral. 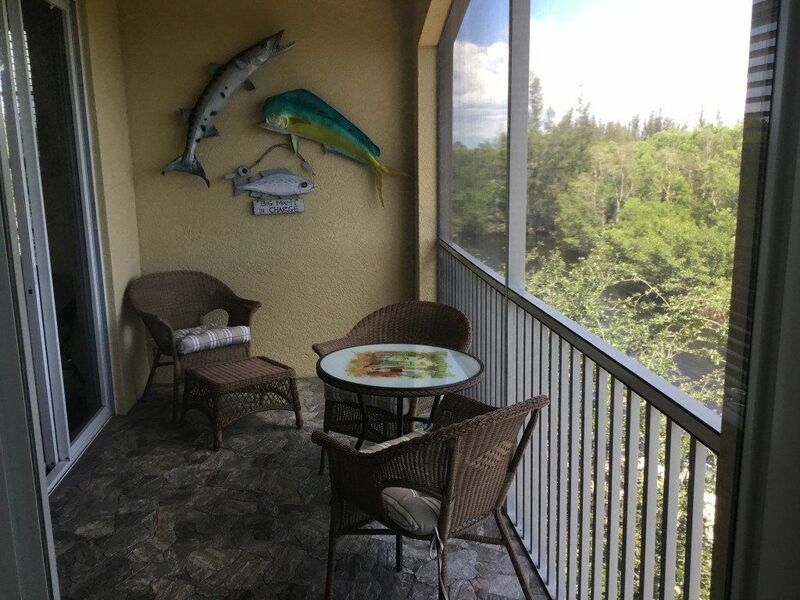 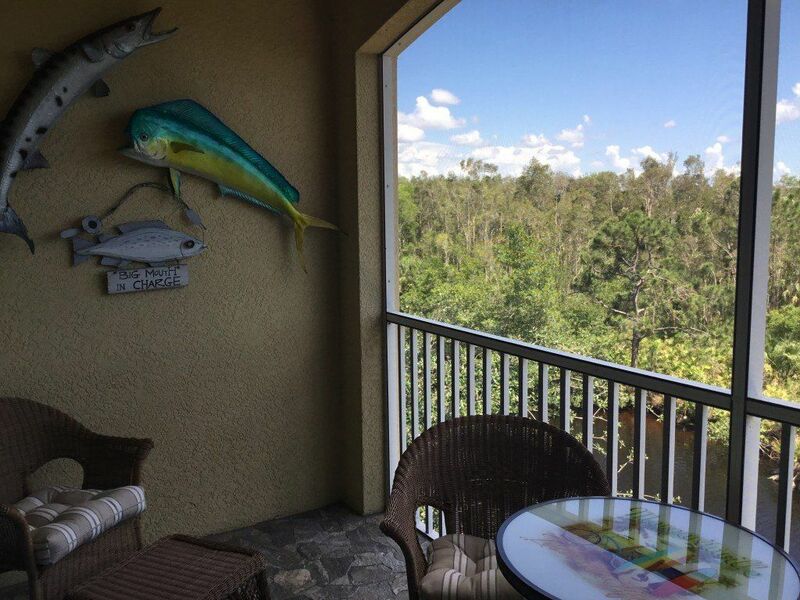 Beautiful views of the pool, gulf access canal and ecological preserve with an abundance of wildlife and birds including the American bald eagle nesting right outside your screened in lanai and living room window. 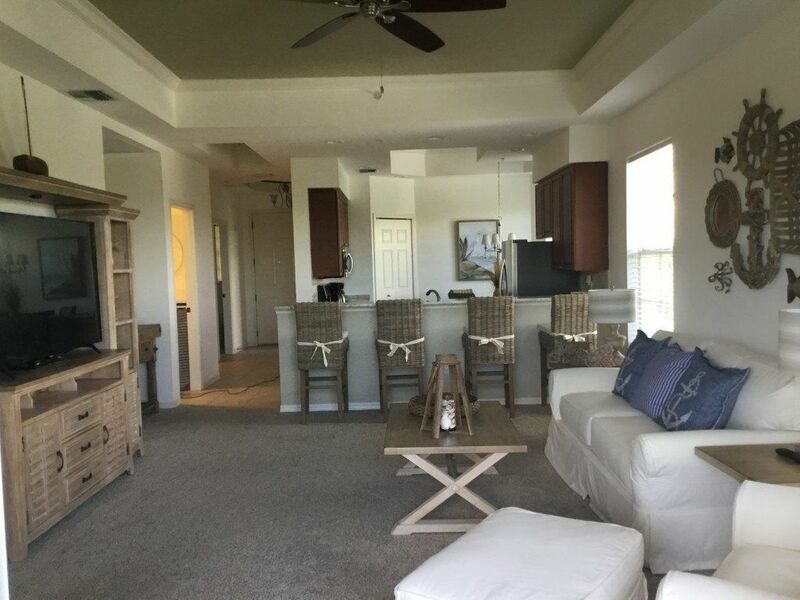 THE LIVING ROOM has a large 65” TV, sofa,two comfy chairs and four stools nestled up to a granite top raised snack bar. 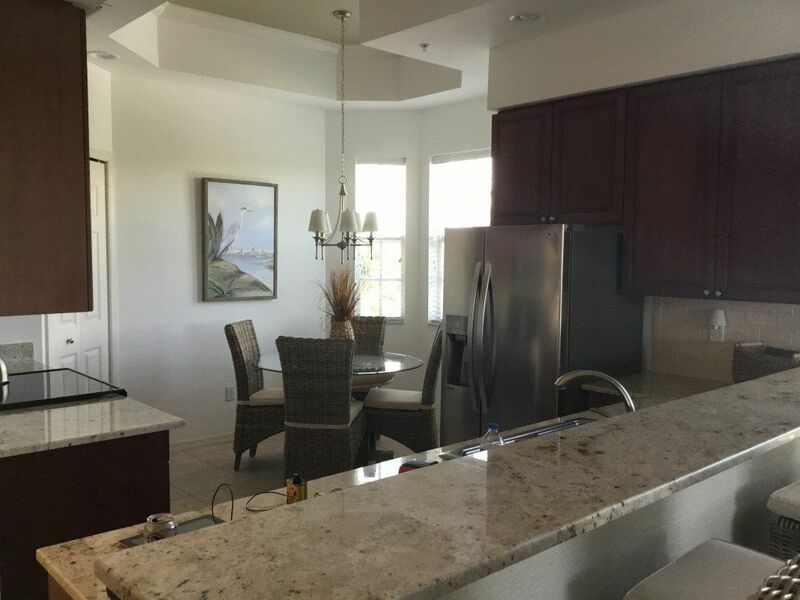 THE KITCHEN FEATURES granite countertops and breakfast nook. 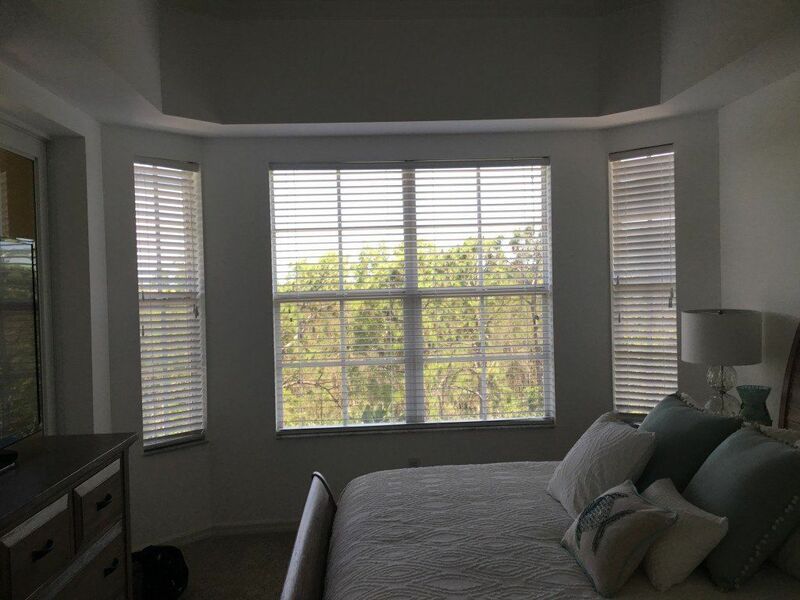 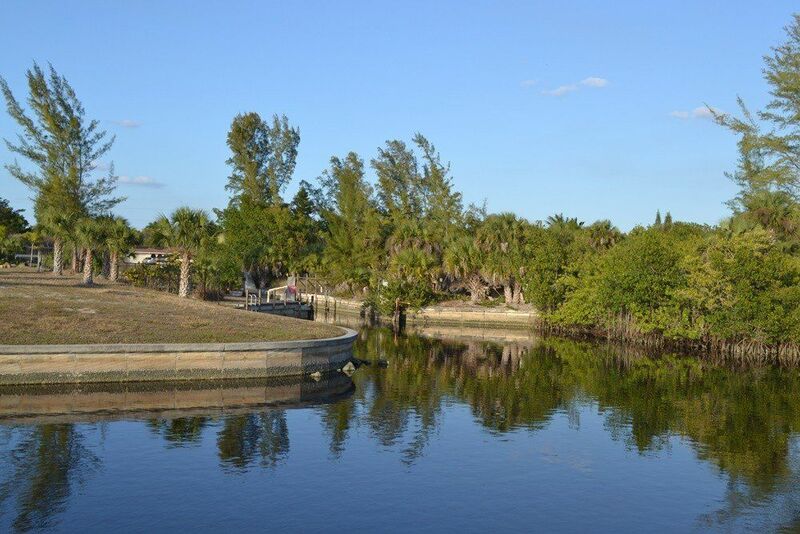 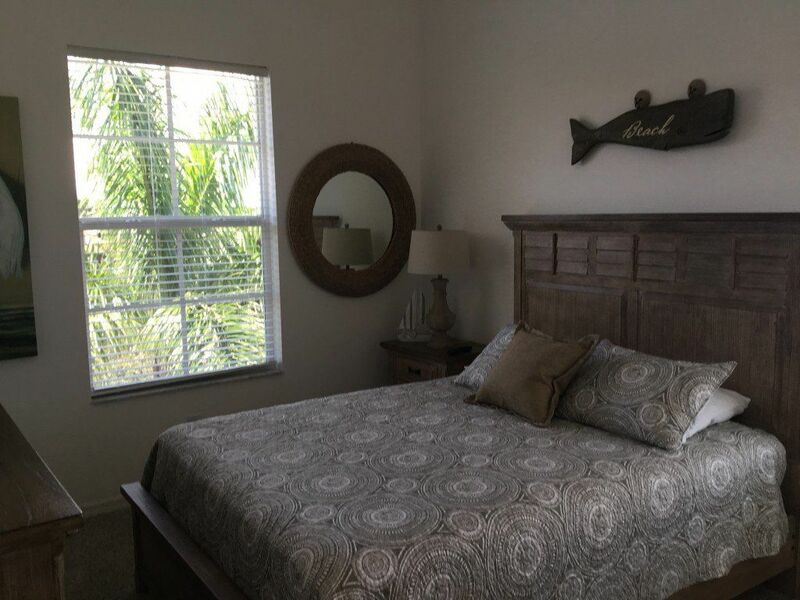 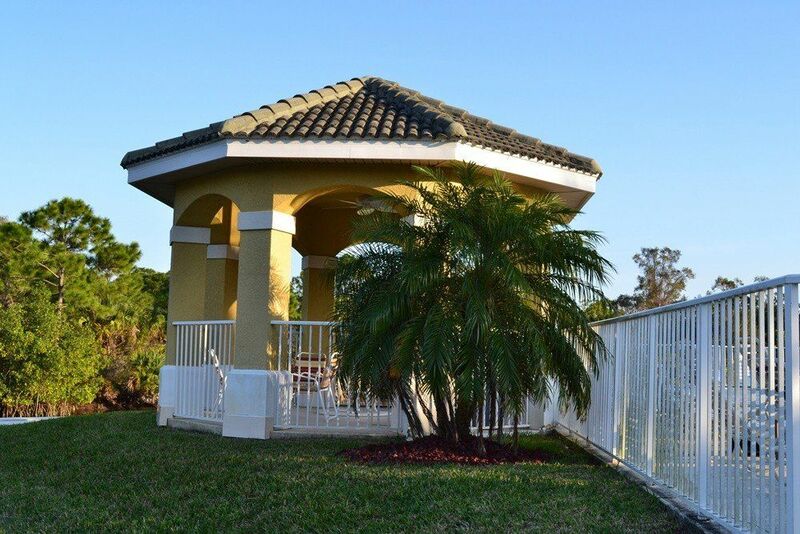 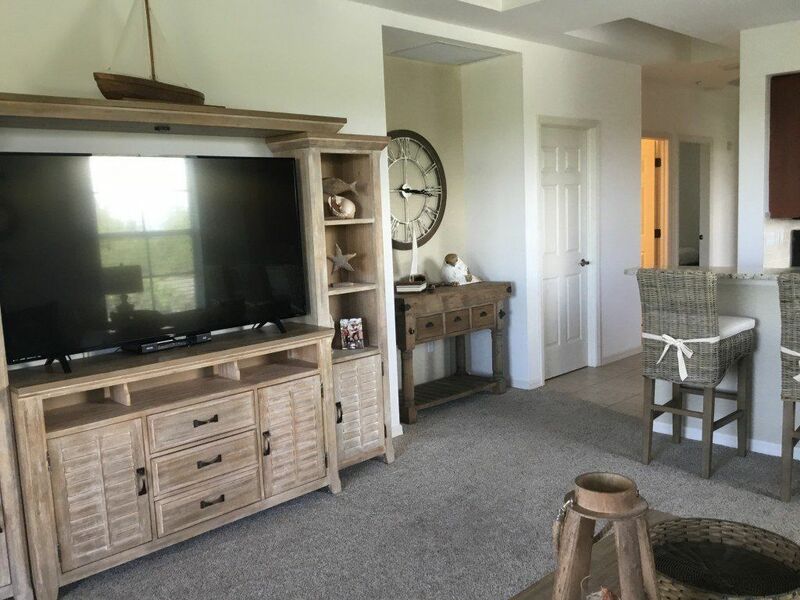 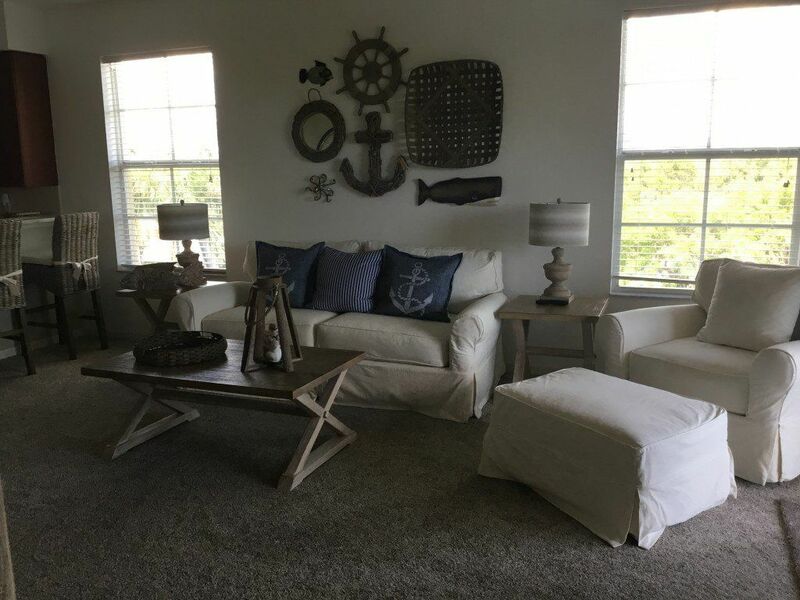 THE MASTER SUITE has a bay window with views of the canal and ecological preserve, private entrance to the lanai, king size bed,closet, large 55”TV, double marble vanity, large shower for two and private water closet. 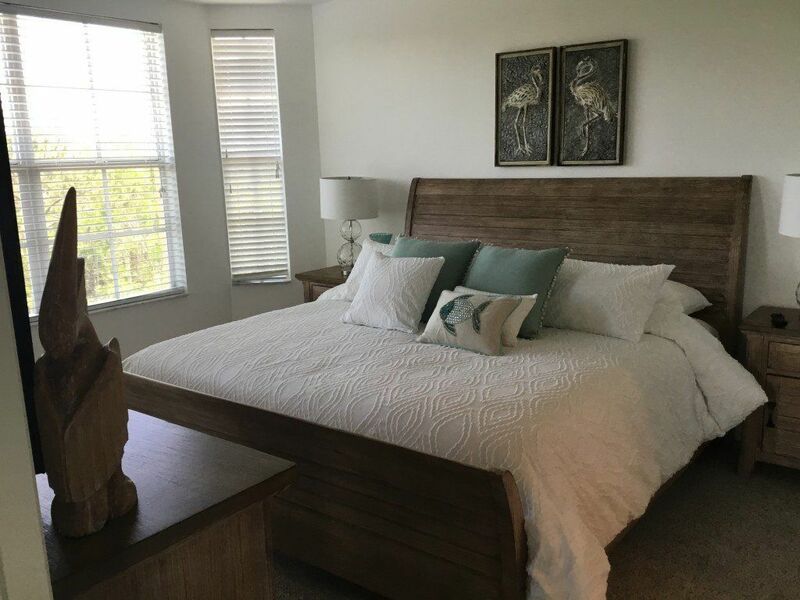 THE SECOND BEDROOM features a queen size bed and and large 55”TV. 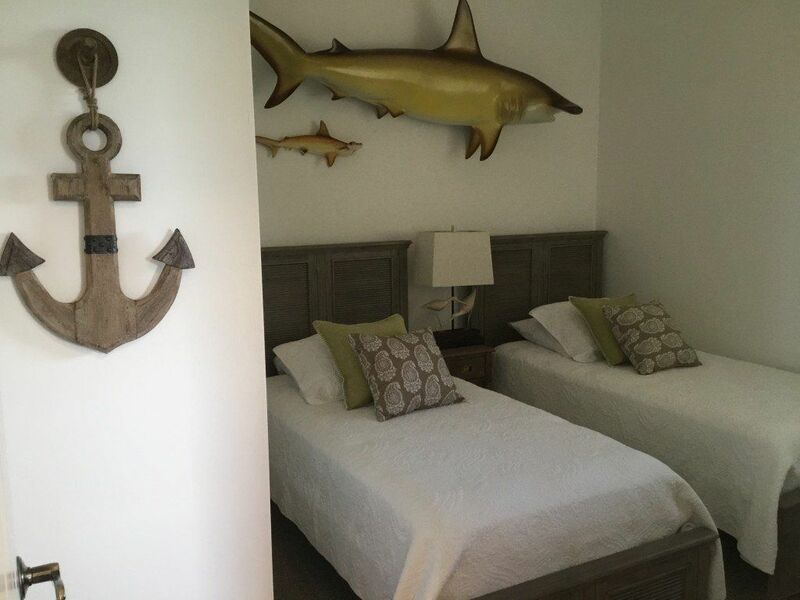 THE THIRD BEDROOM has two twin beds and large TV and private entrance to the main bathroom. 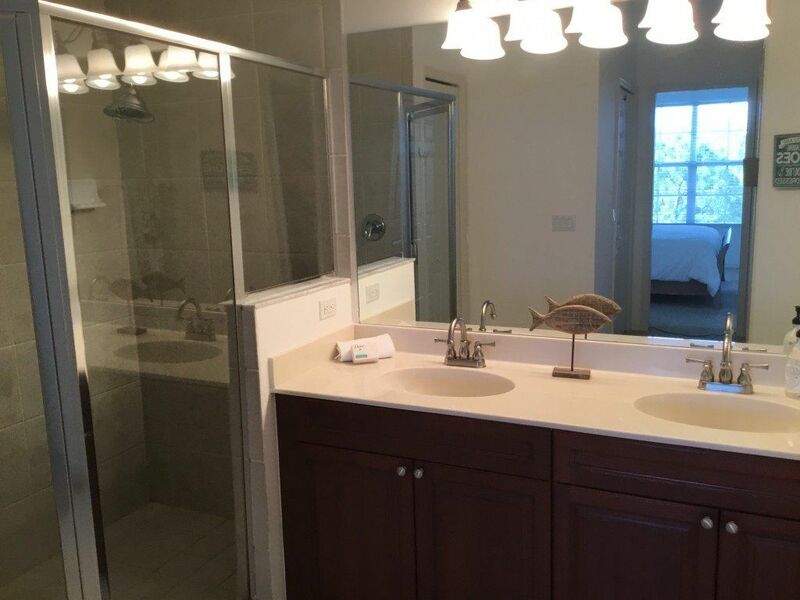 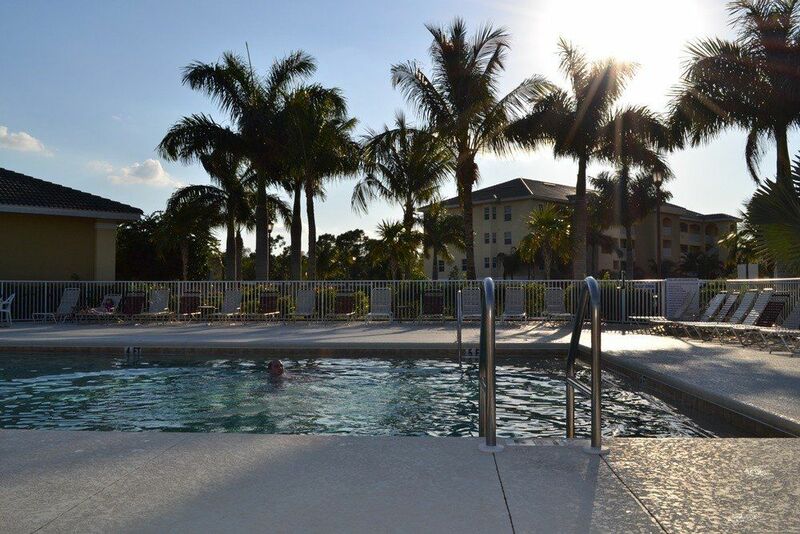 The large LAUNDRY ROOM features a full size washer and dryer.This condo is in the closest building to the pool, hot tub, clubhouse and tennis courts area. 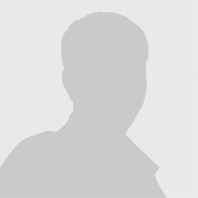 Thomas Mcauliffe 7088782675 Show Phone No.